Welcome to Gittisham’s website, where you can find out all there is to know about this enchanting village. We are a warm and welcoming community, and get together to put on a variety of events in the village hall, church and beyond to suit all tastes. With its thatched roofs, mediaeval church and village green, a visit to Gittisham is like a journey back in time. Situated in the rolling farmland of East Devon, this former estate village has maintained its unspoiled, harmonious character. It’s only a few minutes away however from good road, rail and air links. To the east of the village lies Gittisham Vale and the Hayne Farm development, residential areas created to provide more homes for the nearby town of Honiton. 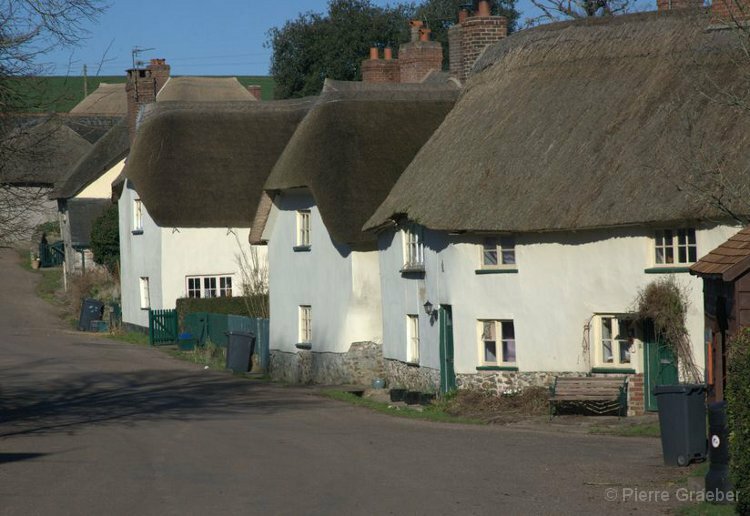 This website is maintained by Gittisham Parish Council and designed for people wishing to discover more about the village and surrounding parish. It’s also a place where groups and organisations based in Gittisham can let others know what they’re up to. We hope you enjoy visiting our site. Please let us know what you think!